When it comes to challenging toys that reward concentration and hard work with unrivalled fun, marble runs are just about unbeatable. Our selection of Quadrilla marble runs ranges from the Try Me Set which is great for beginners all the way through to the Rail Set Plus and Twist and Rail Set. 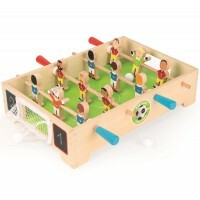 We also have plenty of extension sets on offer to add extra thrills and layers of complexity to these fantastic toys. 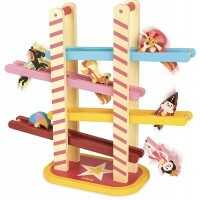 Whichever set you choose we're sure these wooden marble runs will be responsible for many hours of fun.